A food blog WordPress theme: Voila. You made a scrumptious meal and are ready to show it off! 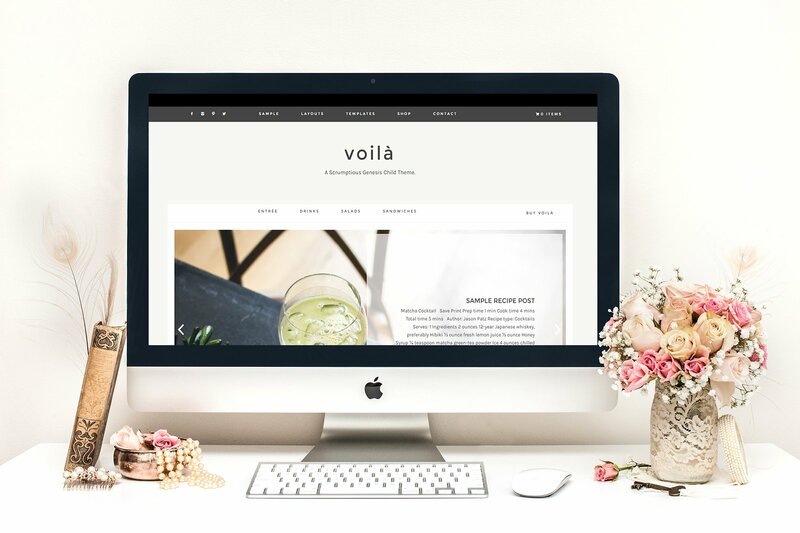 Voila is a new theme for food bloggers.